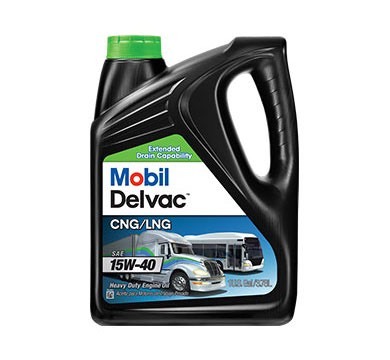 Your fleet needs to stay on the road at all times, and cannot afford any down time. That’s why when you work with Atlantic States Lubricants, you are assured of on time delivery and availability of your Mobil Fleet Oil products. 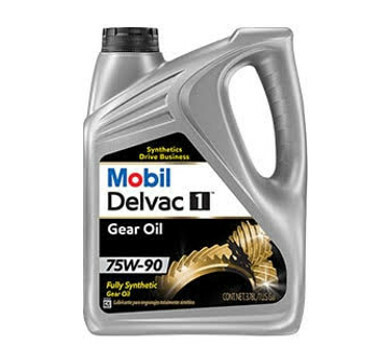 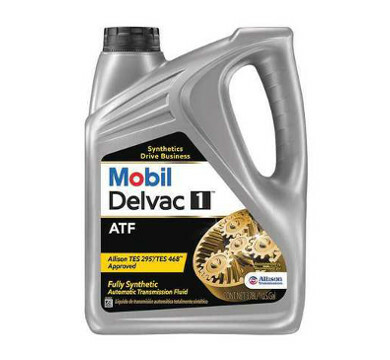 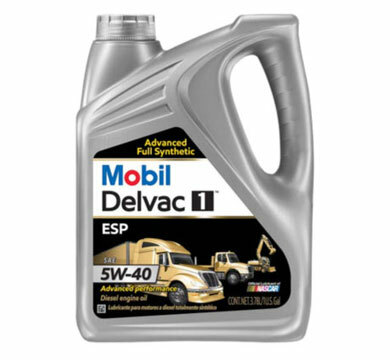 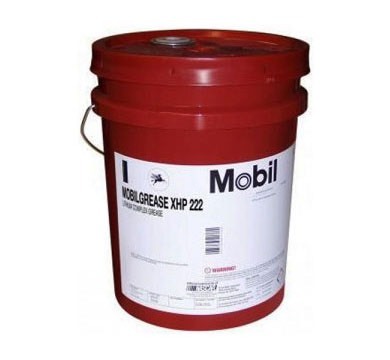 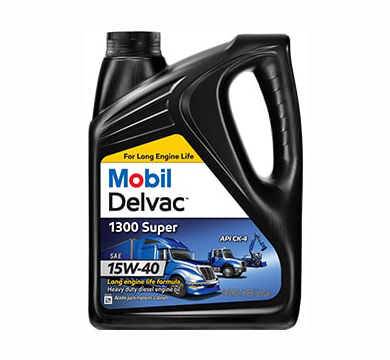 When powered by Mobil Delvac Lubricants, the Mobil Optimized ODI (Oil Drain Interval) Process will keep your fleet running smoothly.